[12 mins. 12 secs.] 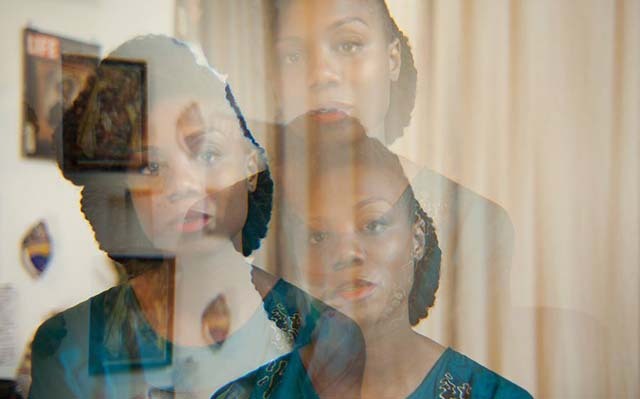 In the first segment I am joined by film programmer Melissa Lyde who curates Alfreda's Cinema, a monthly film series with an emphasis on filmmakers of color and art films. The series takes place at Videology in Williamsburg, Brooklyn and the next event, a screening of Seven Songs For Malcolm X, will take place on February 27th at 7PM. Melissa is joined by filmmaker La'Tovia Gary who discusses her work which is primarily experimental in nature. [47 mins. 58 secs.] After that I am joined by author Noah Isenberg who discusses his new book, "We'll Always Have Casablanca" (2017, W. W. Norton & Company), which is currently available. This year marks the 75th anniversary of the iconic film and in this segment Noah & I dig deeper into why Casablanca is everyone's favorite movie. In this particular time where anti-immigration and nationalism is in the air, Michael's Curtiz's film feels more relevant than ever. Don't miss this great conversation. And buy the book.